It’s no longer a secret that Sunnybank is home to some of the tastiest cuisine you will find in Brisbane. 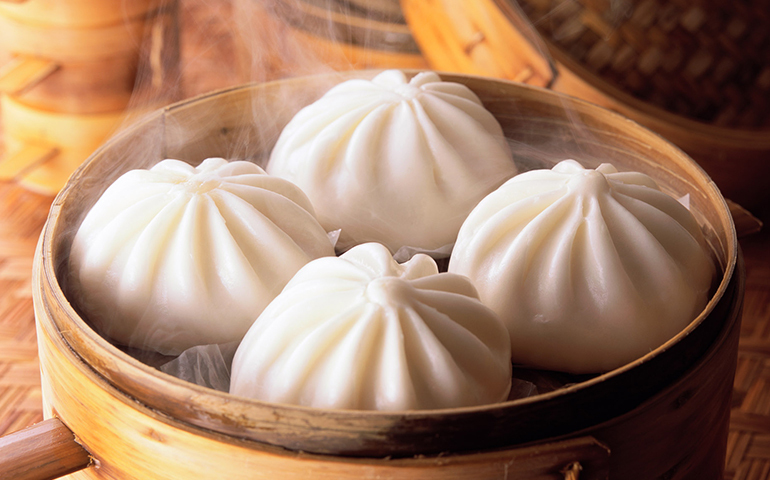 With a range of authentic Asian eateries, there is no shortage of places to visit when eating out. So the real secret here is knowing where to find the best restaurants. Food is an important part of the lifestyle in Sunnybank. To help you organise your next foodie outing, we have put together our top pick of the area’s restaurants. From the institutions to casual haunts and exciting newcomers, there are plenty of options to delight your tastebuds. Head to Vietnam Corner for authentic Vietnamese food that’s served quickly. The menu canvasses popular Vietnamese dishes including pho, wonton noodle soup and vermicelli salad, but barbecue meats are the house specialty. Try the barbecue duck with crispy skin or the barbecue pork with crunchy crackling. Serving yum cha, this restaurant is an institution not just in Sunnybank, but in Brisbane. People travel from across the city to get their yum cha fix from the continual stream of passing trolleys. 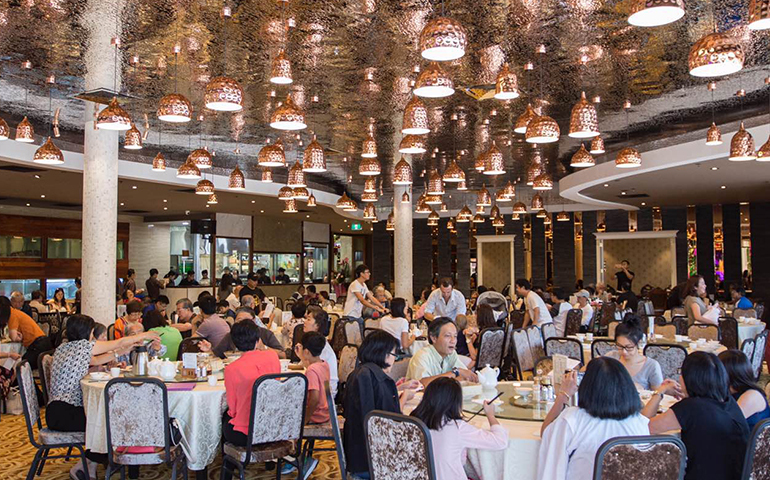 As well as yum cha, Landmark Restaurant is popular for its seafood – try the signature Szechuan-style mudcrab. Golden Lane recently opened in Sunnybank Plaza and has quickly become known for its traditional Chinese food that is well executed. Try the Peking duck, kung pao chicken and chilli crab, or go all out with lobster sashimi. If you can’t decide, get the Combination Platter to sample a range of popular dishes. There is no shortage of Korean barbecue restaurants in Sunnybank and Mapo Korean BBQ stands out for its consistency and selection. In addition to deliciously marinated meats and seafood for you to barbecue, there are also other traditional Korean dishes such as bimbibap, hot pots and kimchi pancakes on offer too. As its name suggests, Sonder Dessert specialises in all things sweet. Expect inventive desserts, Japanese-style ice-cream and delicate cakes. 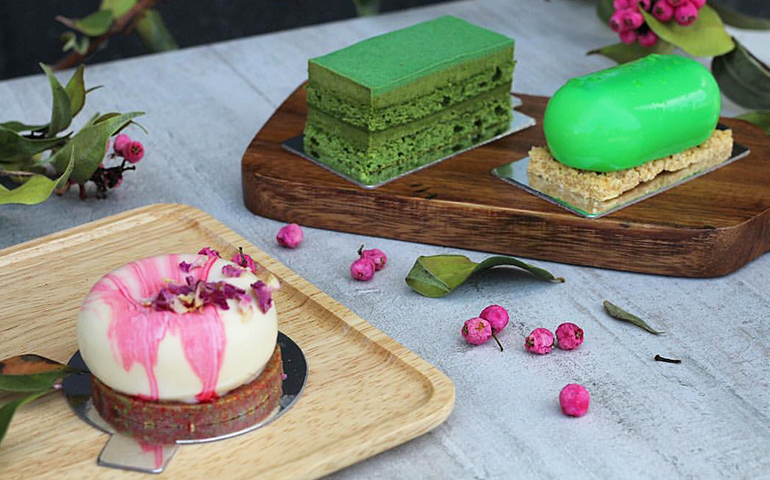 Many of the Instagram-worthy desserts are infused with Japanese teas including matcha and hojicha, and there are also two blends of specialty coffee on offer. This one is a bit of fun – if you are feeling particularly ravenous, head to Ramen Champion and take on the famous Ramen Challenge. If you can finish a giant bowl of ramen – which is approximately five standard serves of ramen – you get your money back and your photo on the wall of fame. Everything is made in house, including the noodles and broth. If you are not up for the challenge, try the spicy ramen. After opening its first outpost in the CBD, Miel Container listened to the cries of its customers and opened a second instalment in Sunnybank. This bright red burger joint is known for its inventive take on the humble hamburger. 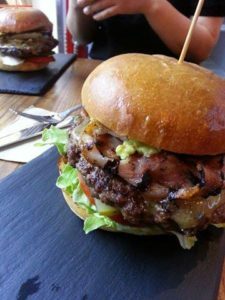 Favourites on the menu include the miso smoked pork belly and Korean BBQ bulgogi burgers. It’s all about Korean-style fried chicken at Seoul Bistro. While there is also a range of Japanese dishes on the menu such as gyoza and udon noodle soup, it’s the all-you-can-eat chicken wings buffet that steals the show at this lively restaurant.